Amazing Organic Face Masks For a Flawless Skin - Skinfully Rich CBD Lotion, CBD Creams, CBD Drops & Premium Skin Care Lotion, oil, French soap | Cannabidiol CBD Hemp Professional Grade Products No THC! 100% Organic! Handcrafted, All-natural Skin & Body Care! In a world of standard inorganic skincare products and face masks, there are barely a handful of teams that aim to produce high-end sheet masks by only utilizing natural materials and ingredients. BioRepublic SkinCare is one of them. Based in Atlanta, USA, BioRepublic Skincare is a small group of people working to achieve this mission. All products that are produced by this tireless team under the banner of Skinfully Rich are produced without using any Sulfates, Parabens, or Pthalates. The cherry on the top, all the products in their range are 100% cruelty-free. The amazing revitalizing face masks by BioRepublic Skincare have been featured on famous fashion platforms like Yahoo! Beauty, Allure, Glamour, Today, Birchbox, and several others. 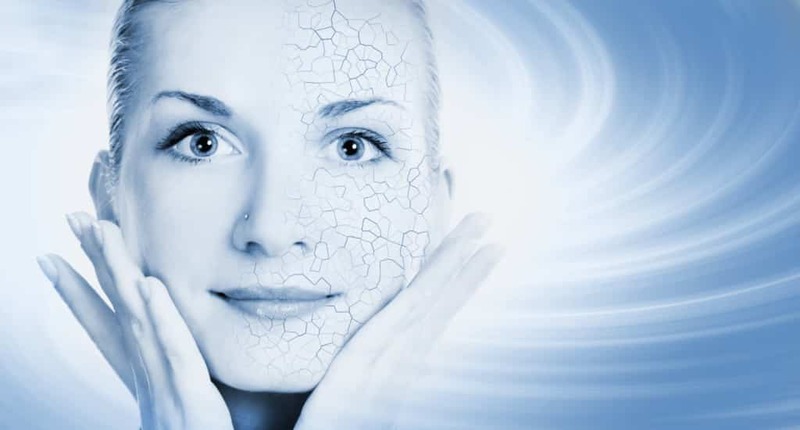 If you are looking for organic, environment-friendly revitalizing face masks that are free of all the materials that could harm your skin in the long run, you have come to the right place. Here’s what the range includes. This mask is clinically designed to treat under eye damages due to problems like sleep deprivation, insomnia, stress, and aging. Each pack entails 2 pure biocellulose patches to be placed under your eyes. These patches containa restorative blast of peptides, hyaluronic acid, squalene, rose water, and vitamin E. The ingredients work together to provide a good dose of multi-hydrating Hyaluronic Acid that captures moisture on and beneath the surface of your skin, delivering a gentle but quick blow to eye bags, dark circles, and wrinkles etc. The mask can be used anywhere as it doesn’t require rinsing after application. This revitalizing face mask is made using 100% pure biocellulose hydrogel. While these hydrogels were initially produced to absorb and lock moisture, they have over time shown promise in transdermal medical delivery systems because of being capable of effectively delivering medicines to the skin thoroughly. Green Tea Detox Purifying Sheet by Skinfully Richis a revitalizing face mask that is stuffed with organic green extracts and plant collagen to boost anti-oxidants in the skin. The mask also removes excess sebum and minimizes the emergence of blemishes and other skin imperfections. It provides a polished, supple skin that you will love. This is a revitalizing facial mask filled with aloe vera extract, vitamin E and phytocollagen. These ingredients collectively enable the mask to soothe dry skin, provide hydration that the skin needs, and encourage healthy, flawless skin. This is the perfect mask for use after continued Sun exposure. Cucumber Breeze Soothing Sheet Mask is just another wonderful mask produced by BioRepublic Skincare. The mask has amazing soothing qualities because of the usage of natural cucumber extract, plant collagen and vitamin E in its manufacturing. It is capable of soothing rough skin, improving skin complexion, tightening skin pores, and making the skin fresh. Not to mention the unique fragrance of cucumber that you can sense all through the application! The last product on this list but not any less effective, the pomegranate revitalizing face mask is made using pomegranate and green extracts. Both of these ingredients provide bright skin, energize your skin tone, even out the skin, and give it a fresh appeal. So, which of the above are you going to try first? Browse the collection now!